Debby Irving grew up thinking of herself as someone who didn’t see color. She believed she didn’t have a racist bone in her body but, despite her best efforts, all her best friends were white. Still, she didn’t think herself a member of any race. And that, she says, was the biggest problem. 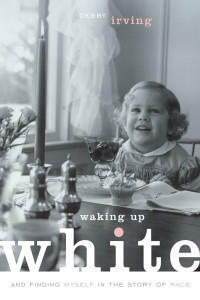 She joins us to talk about Waking Up White and finding herself in the story of race.